The data relating to real estate for sale on this website comes in part from the Internet Listing Display database of the CENTRAL NEW JERSEY MULTIPLE LISTING SYSTEM, INC. Real estate listings held by brokerage firms other than this site owner are marked with the ILD logo. The CENTRAL NEW JERSEY MULTIPLE LISTING SYSTEM, INC does not warrant the accuracy, quality, reliability, suitability, completeness, usefulness or effectiveness of any information provided. Copyright 2019, CENTRAL JERSEY MULTIPLE LISTING SYSTEM, INC. All rights reserved. 2019. 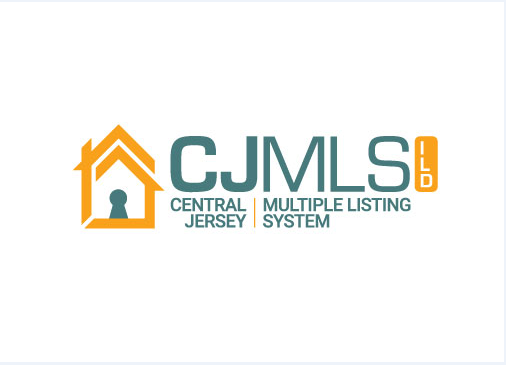 The CENTRAL JERSEY MULTIPLE LISTING SYSTEM, INC. retains all rights, title and interest in and to its trademarks, service marks and copyrighted material. The data relating to real estate for sale or rent on this web site comes in part from the IDX program of the HCMLS. Real estate listings held by brokerage firms other than Remax Our Town are marked with the HCIDX mark and the information about them includes the name of the listing broker.